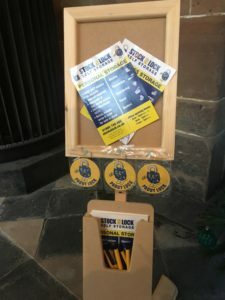 Stock N Lock Are Feeling Festive at the Cathedral! 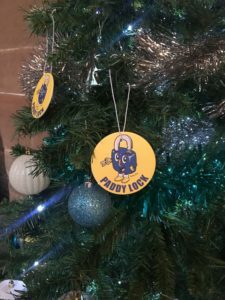 We are feeling festive here Stock N Lock….Today we put up our tree in Worcester Cathedral in preparation for the Christmas Tree Festival organised by Daisychain Benevolent Fund. 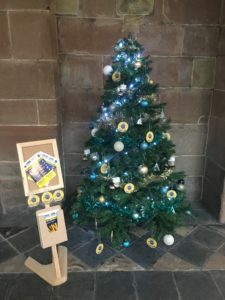 Lots of businesses in Worcester come together to decorate the Cathedral and support this amazing local charity. 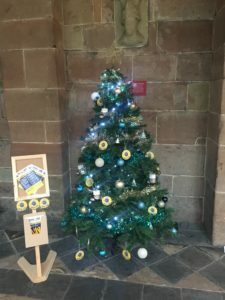 Why not come and have a look at our tree?? The festival starts tomorrow and runs right through to the 4th Jan! 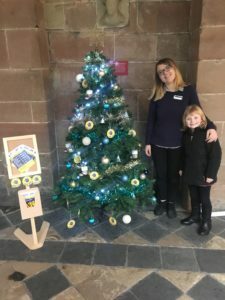 Free Family Event!